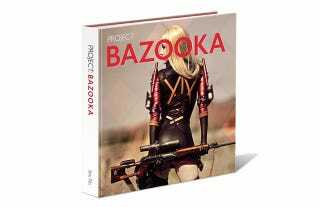 Master cosplay photographer Eric "BigWhiteBazooka" Ng is writing a book about his work and experiences. You can back it here. Photography using creative storytelling to elevate the lifestyles of Cosplay.